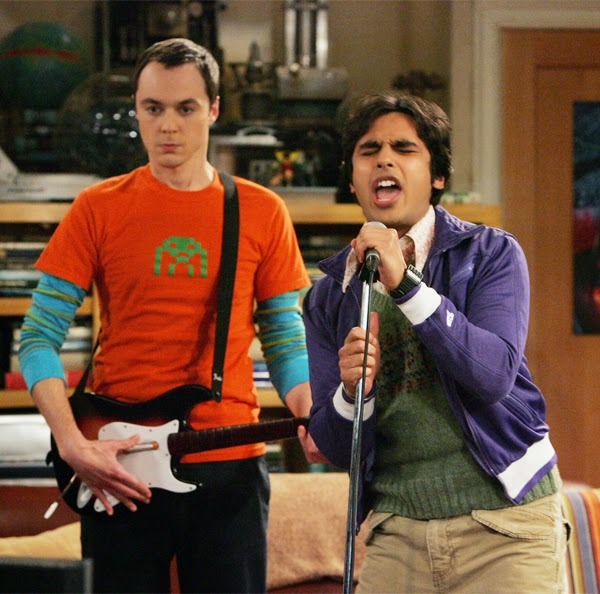 Being Retro: Rock Band: Sheldon Cooper "Special Edition" or HUNGRY LIKE A WOLF! I almost didn't recognize the song. Not the original but sounds like they had a lot of fun recording it.